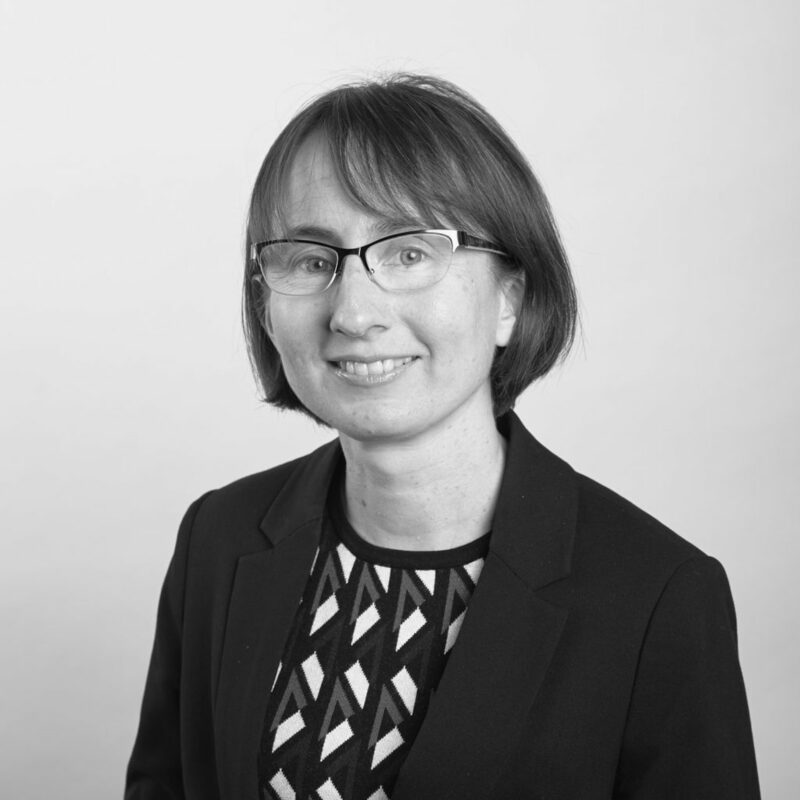 In her 15 years of legal practice, Josie has acquired specialist knowledge and expertise in the areas of administrative, environmental, local government and planning law. Other areas in which she has significant expertise include constitutional law, equity, real property, native title and inquests and inquiries. Josie regularly provides advice and appears in complex environmental and planning matters, including judicial review, civil enforcement and environmental merits review matters for applicants, objectors and the government. Given her extensive experience and in-depth understanding of the case law and administrative law principles that underpin planning and environment litigation, Josie provides high-quality representation when appearing for clients in the Land and Environment Court of New South Wales and Supreme Courts of New South Wales and Western Australia. She also possesses a detailed understanding of native title law. Prior to being called to the Bar, Josie practised as a senior solicitor at the Environmental Defender’s Offices of New South Wales and Western Australia. She also practised as a solicitor in private practice and was tipstaff to the Honourable Justice Lloyd. With a strong academic background, Josie graduated from the University of Sydney with a Bachelor of Laws (with First Class Honours) and Bachelor of Arts (with First Class Honours). Notably, she was awarded Young Environmental Lawyer of the Year in 2006, which was presented by the Law Council of Australia.